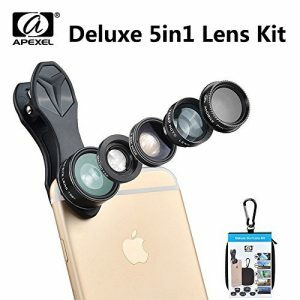 Premium quality: The four great lens are made of high-quality coated optical glass and aluminum alloy construction to enhance durable. 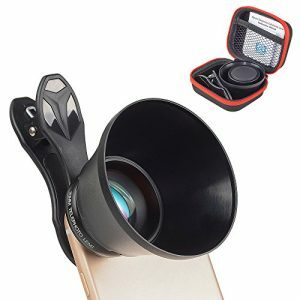 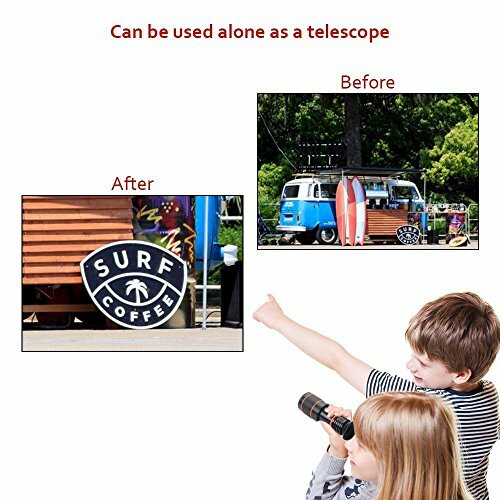 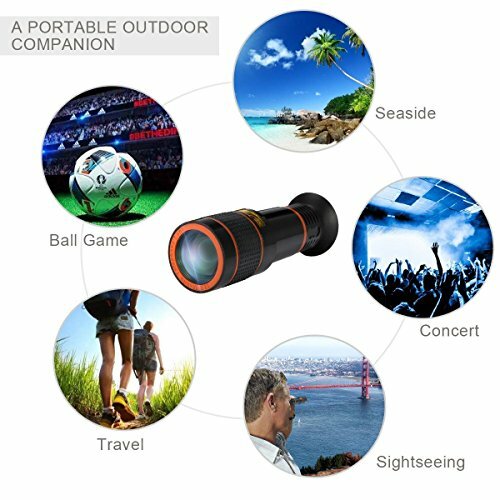 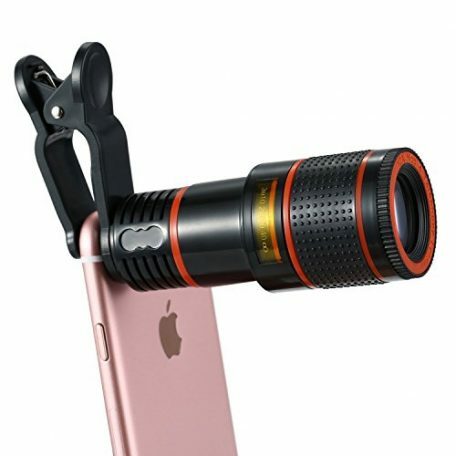 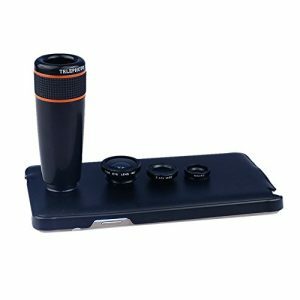 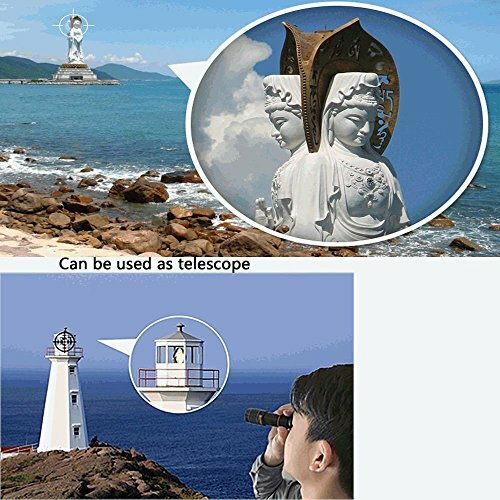 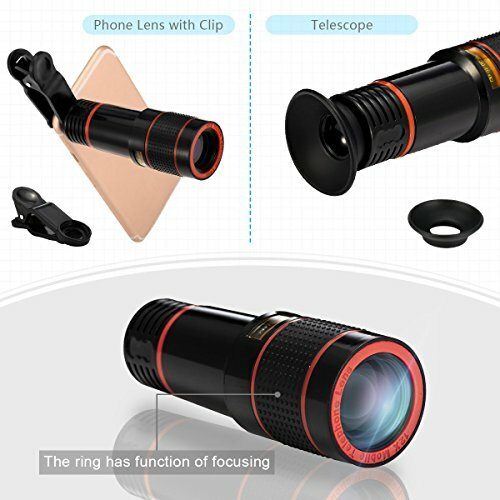 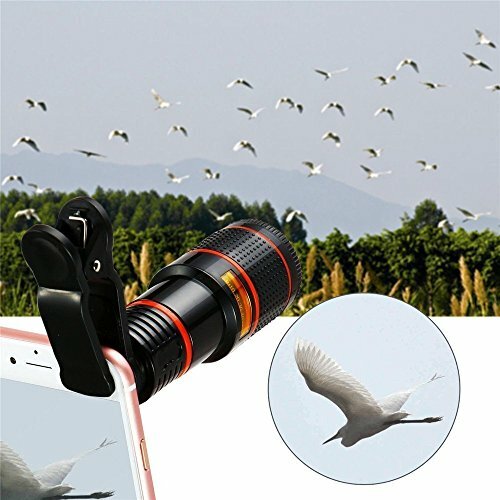 【Professional Camera Lens】The 20X Telephoto Lens used to shoot distant objects,make your phone produces close-ups and long range shots without compromising image quality,suitable for football games and concert. 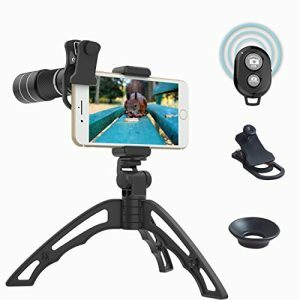 【Enhanced Tripod】Upgrade tripod can more effective to prevent Shaking.it also can be use as selfie stick,take more interesting photo with your friends. 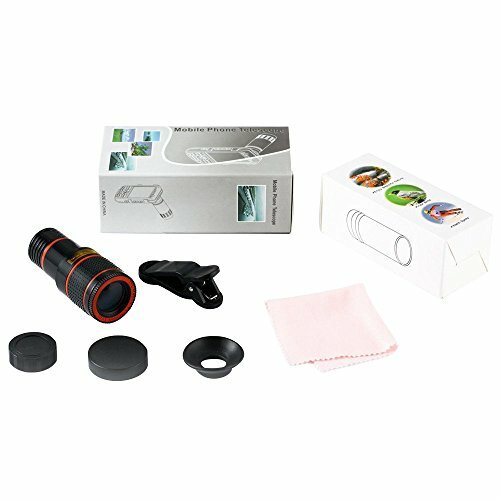 【Wireless Remote Shutter】With wireless remote shutter that it’s convenient for us just to set the photo in one position and then simply press the controller,the wireless rangle of up to 30 ft.
HIGH QUALITY CELL PHONE LENS AND EASY TO USE:Very professionally manufactured product made from aluminum,not cheap plastic,to increase the durability of the product,Put the clip install on phone camera and make sure the lens is aligned with phone camera lens. 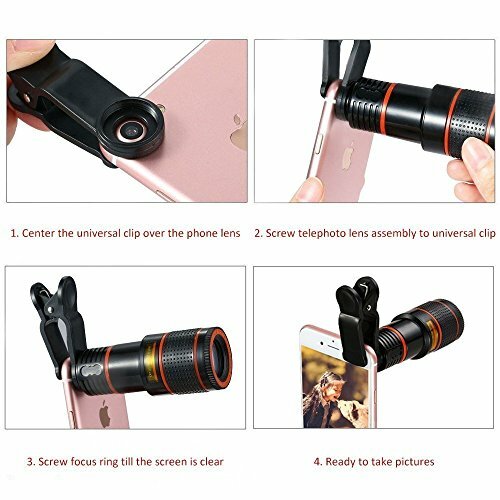 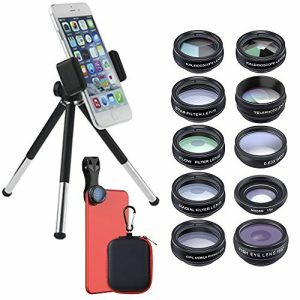 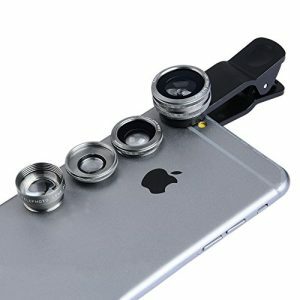 (it’s better to use without phone case)Shooting artwork pictures by using your smartphones with our phone camera lens kit,enjoy the technical image effect.